A series that makes English fun to discover and explore, easy to learn and assimilate, and entertaining for the entire family. A child's first contact with the news language which takes him from 0 to 400 words. 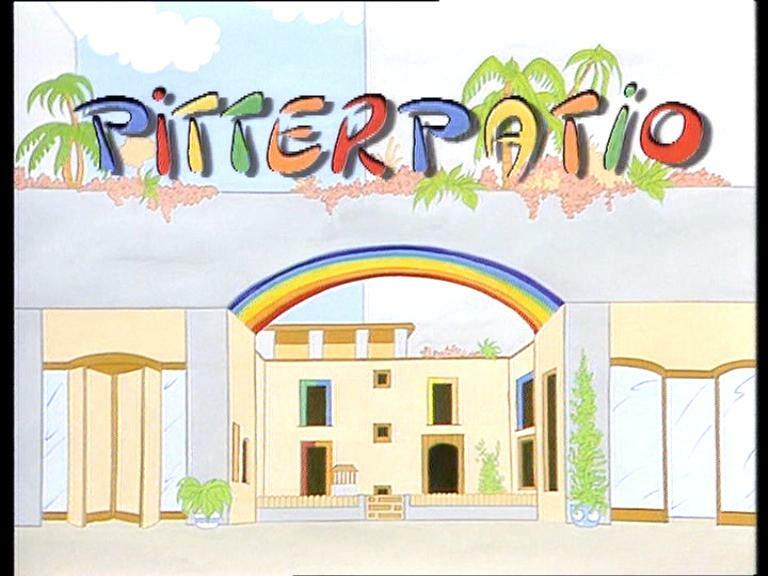 PitterPatio opens its gate revealing a space that is vital, cheerful and full of colour, inviting the viewers to enter and enjoy themselves. Some of the adorable creatures who live here greet the children from their windows onto the patio.